小油坑噴氣孔。圖／Daniel Guo, CC BY-SA 3.0, wikimedia commons. Belousov, A. et al. 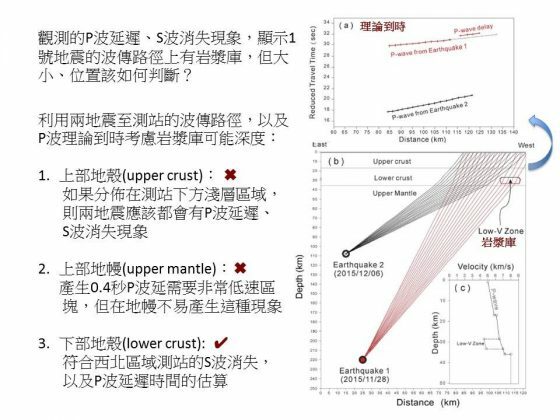 Deposits, character and timing of recent eruptions and gravitational collapses in Tatun Volcanic Group, Northern Taiwan: hazard-related issues. J. Volcanol. Geotherm. Res. 191, 205-221(2010). Lin, C. H. et al. 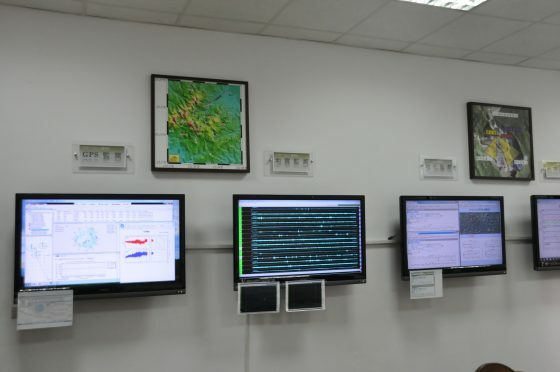 Preliminary results of seismic monitoring at Tatun volcanic area of northern Taiwan. Terr. Atm. Ocean. Sci. 16, 563-577 (2005). from both S-wave shadows and P-wave delays. Sci. Rep. 6, 39500; doi:10.1038/srep39500 (2016). 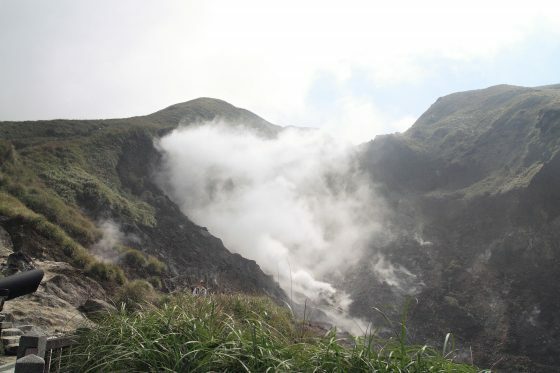 Yang, T. F. & Song, S. R. 3He/4He ratios of fumaroles and bubbling gases of hot springs in Tatun Volcano Group, North Taiwan. Nuovo Cimento Della SocietaItaliana Di Fisica C22(3-4), 281-286 (1999).